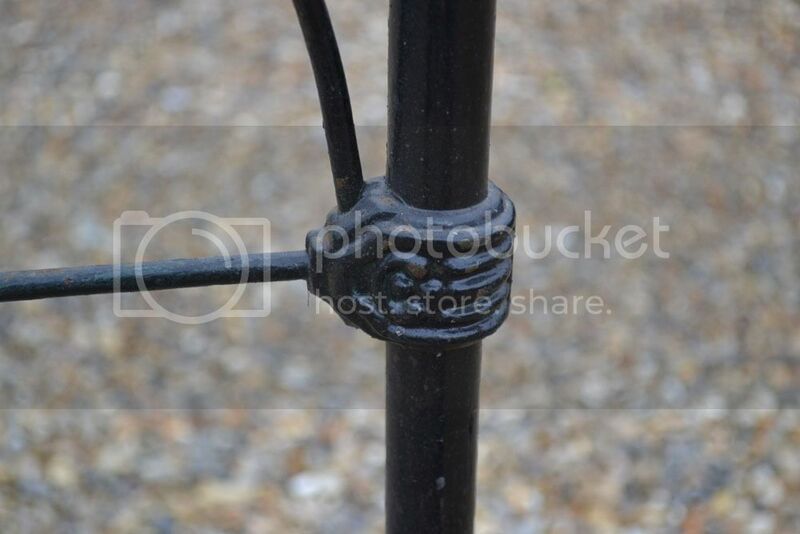 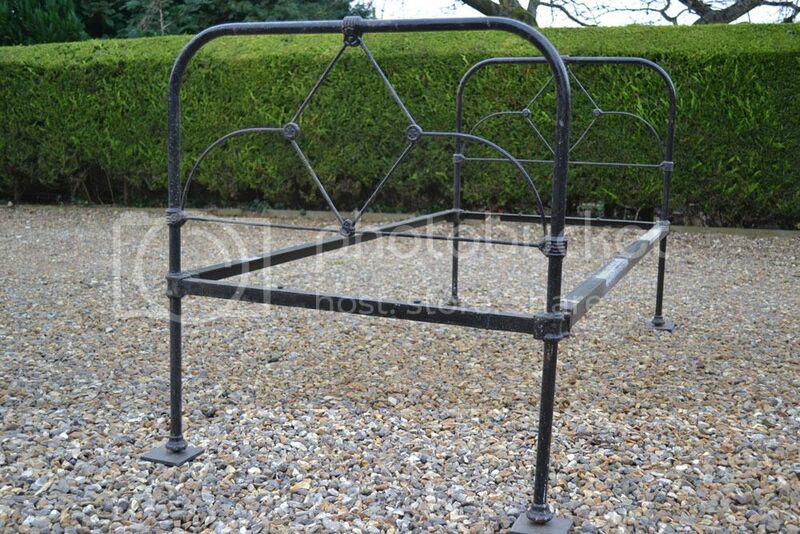 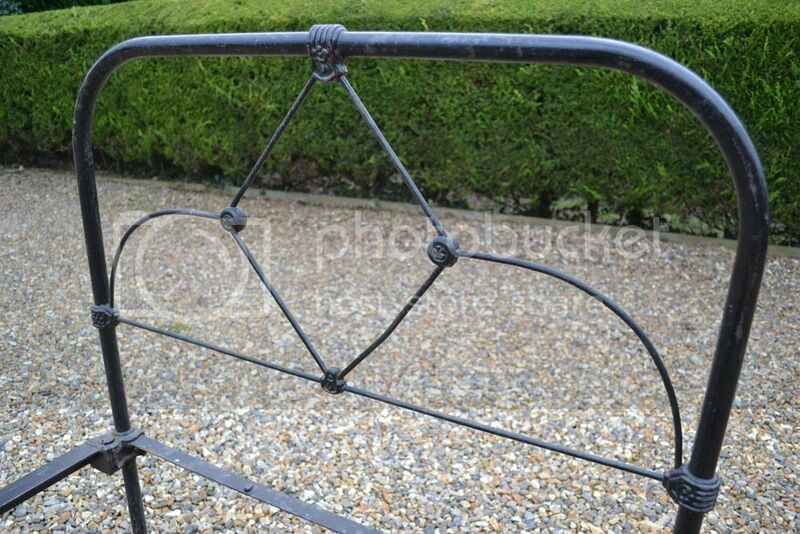 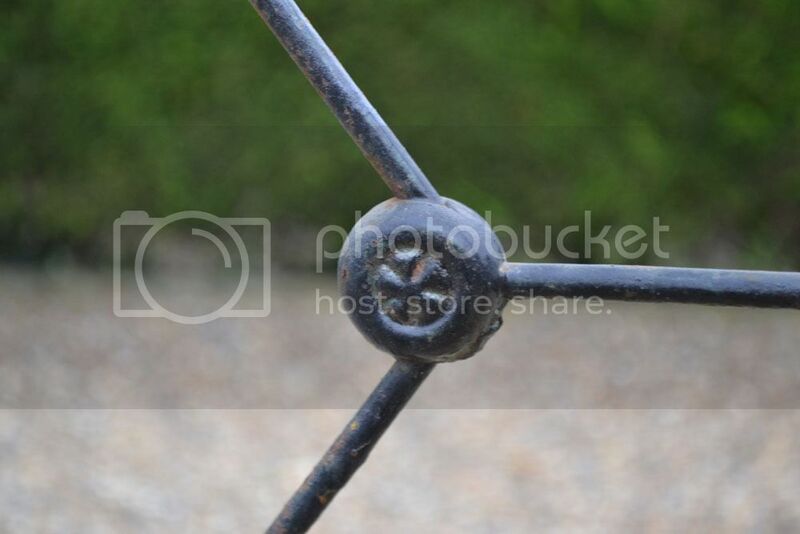 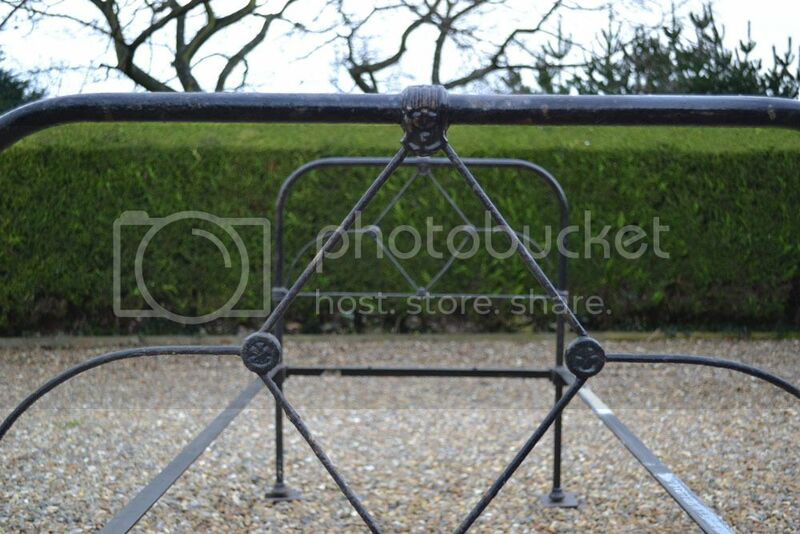 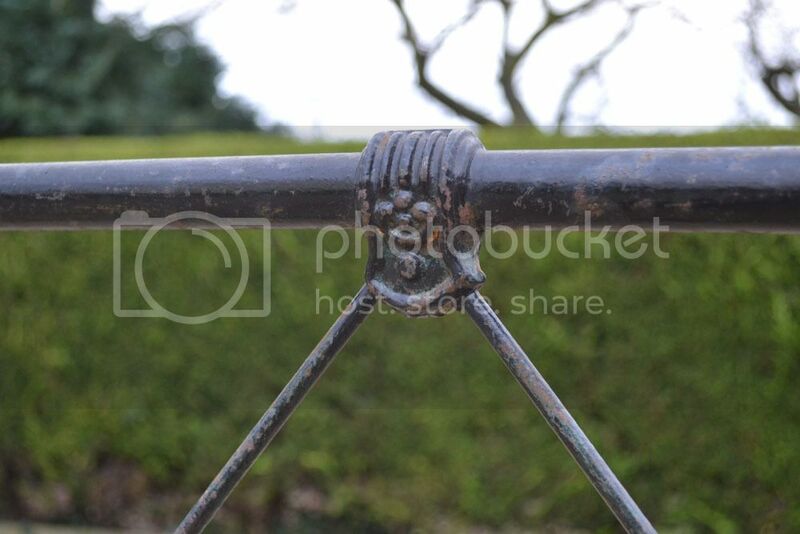 Code BA395 Simple Victorian all iron cottage 3ft single bed frame. 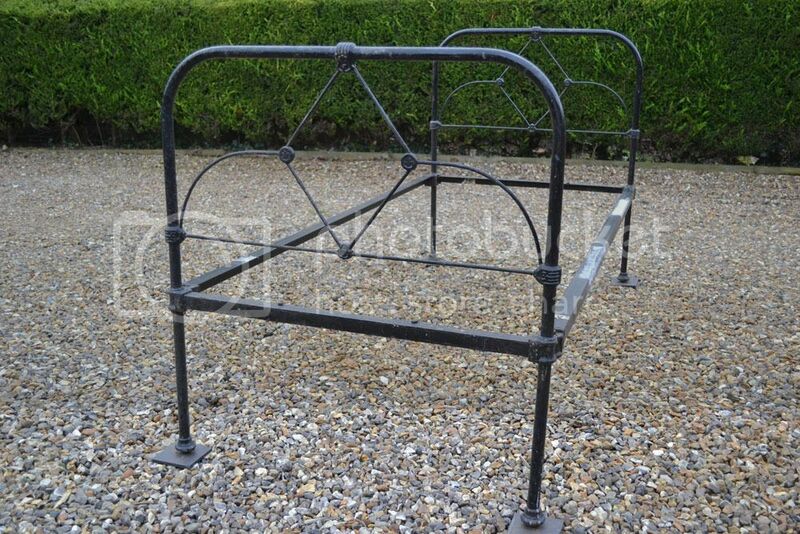 Ideal for box room or attic rooms. 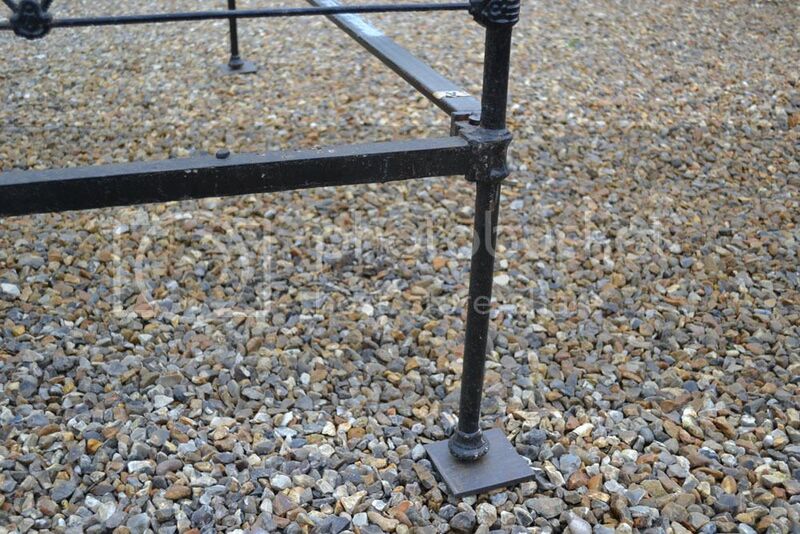 Plenty of storage under rails.